Over two days, 3,000+ attendees turned out in 2017 to enjoy an exciting lineup of Boston's finest culinary talent and America's Test Kitchen test cooks. Aligned with our hit television show, America’s Test Kitchen, where kitchen professionals test and review all things culinary, America’s Test Kitchen Boston EATS Presented by Reebok highlighted the leading culinary talent of one of America’s most eclectic cities, Boston. 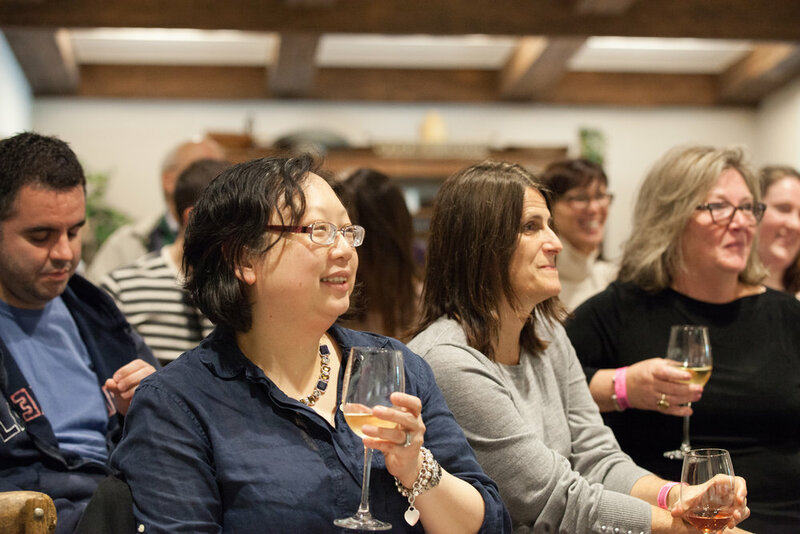 Attendees were able to meet and mingle with New England’s top chefs, the casts of the most popular cooking shows on public television (America’s Test Kitchen and Cook’s Country TV), and the expert cooks behind Cook’s Illustrated and Cook’s Country magazine -- which, according to the Wall Street Journal, are "the two best magazines dealing with home cooking. And, of course, thousands of passionate cooks, food and wine lovers from all over the region came together to enjoy the amazing food and company.